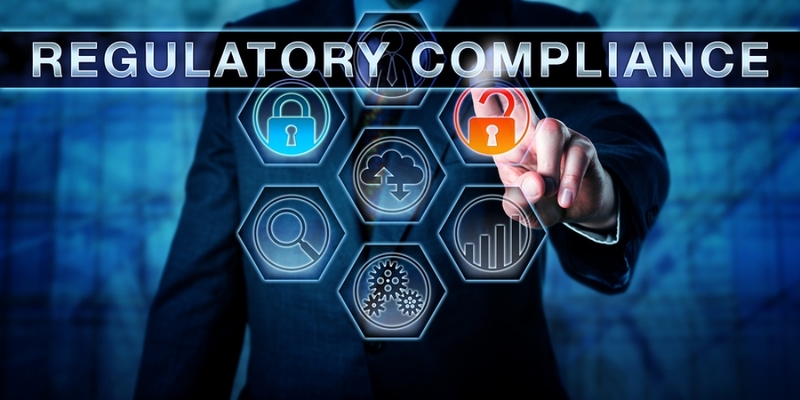 It seems compliance is an unavoidable topic in the modern contact center landscape. Customer care comes first, and a key component of delivering on expectations is the responsible collection and storage of customer data. Moreover, as we inch closer to the days of GDPR, companies doing business in the EU must take action toward compliance or face the consequences. Really Simple Systems announced the commencement of the second phase of a three phase plan to deliver a fully compliant solution. With each release, the CRM vendor is enhancing its integrated email marketing module, and today unveiled the ability for clients to record and collect mailing consents from an existing database of contacts. Now, opt-in consents can be recorded and logged, with the when, how and the IP address from wench the consent came. For the contact center, in specific, those doing marketing outreach GDPR requires “explicit consent” before any engagement – this includes calls, SMS and email, Really Simple Systems took the first phase of its compliance roadmap to allow customers to collect consent from online participants. Today’s announcement, and the second phase continues the product evolution and the final phase will take capability further by parsing contacts living in GDPR countries and those that do not, providing contacts from appropriate lists are selected and all communications are within compliance. In an environment where companies claim to put the customer first, it is frightening to think how many organizations are not treating our precious, sensitive data sans care.